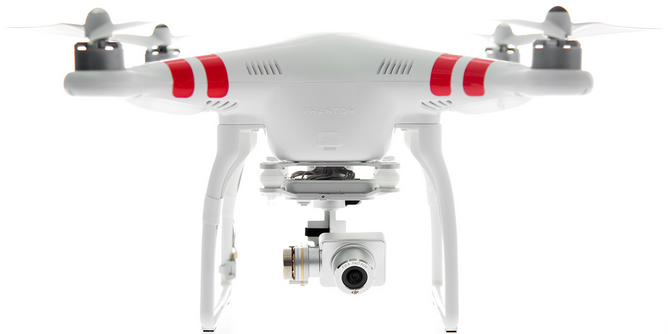 Media Town, a Palestinian-based production company, flew their DJI Phantom2 quadcopter (pictured below) with a GoPro Hero+3 camera over Gaza City’s eastern suburb of Al-Shejaiya just a few days ago. Al-Shejaiya saw some of the heaviest fighting during the conflict and faced the full force of Israel’s heaviest shelling in July. The footage is a short excerpt from a 40 minute aerial video captured in full high-definition quality. You can also compare aerial footage taken before the shelling with post-bombardment footage in this edited video. We will see a rapid increase in aerial footage of post-conflict and post-disaster areas as more local media companies around the world turn to UAVs to support their journalism work. Humanitarian organizations are also exploring the use of UAVs to accelerate their damage assessment efforts following major disasters. The UN Office for the Coordination of Humanitarian Affairs (OCHA), for example, recently published this Policy Brief on UAVs and is also experimenting with the DJI Phantom 2 pictured below. My team & I at QCRI have thus launched this Crisis Map of Aerial Videos (which will soon include pictures) to collect disaster footage taken by UAVs across the globe. We have also developed a crowdsourcing platform called MicroMappers to make sense of aerial videos (and soon pictures). Eventually, we hope to combine this crowdsourced analysis of aerial imagery with automated methods. We also plan to integrate actionable content taken from aerial footage with social media reports from crisis areas. This entry was posted in Drones/UAVs and tagged Arab, Conflict, Damage, Gaza, Israel. Bookmark the permalink. The even more troubling are drone incidents around airports. For instance, there have been 13 around the busy, busy JFK airport in New York. In one, a Delta pilot saw a drone way too close to his incoming plane’s left wing.